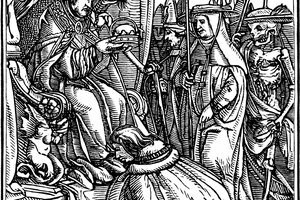 Who Were Two Important Jewish Prophets? Christians and Jews believe that the Hebrew Bible (Old Testament) is sacred. Although Christianity and Judaism are two distinct religions, the former was born from the latter. The earliest form of Christianity was considered a Jewish religious sect, and Jesus and his disciples were all Jewish. 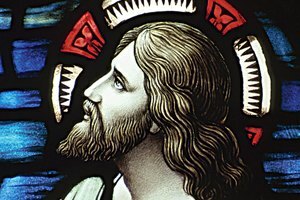 The main deciding factor that distinguished Christianity from Judaism was the belief that Jesus Christ was the divine son of God, and that he was the Messiah that the Hebrew Bible had predicted, which the Judaic faith rejects. One of the most significant similarities between Christianity and Judaism is that both religions are monotheistic. The Christian faith, having had its beginnings within Judaism, inherited the belief in the same God, as they too were devoted to the God of the Hebrew people and of Israel. However, while Jews believe in the single entity of God (as God cannot be divided into separate entities), Christians believe that God the father, God the Son (Jesus Christ) and the Holy Spirit make up one godhead. Christianity and Judaism also share several of the same heroic figures. Both Christianity and Judaism are also Abrahamic religions, so Christians respect and praise those who are deemed sacred within the Hebrew Bible, such as Abraham, Isaac and Moses. Christians also revere the prophets within the Hebrew Bible; books such as Isaiah, Jeremiah and Ezekiel provide pivotal stories of faith and the importance of patience and obedience for both Christians and Jews. As Abrahamic religions, both Christianity and Judaism arose out of the same geographic region. Christian doctrine states that Jesus Christ was born in present-day Israel. 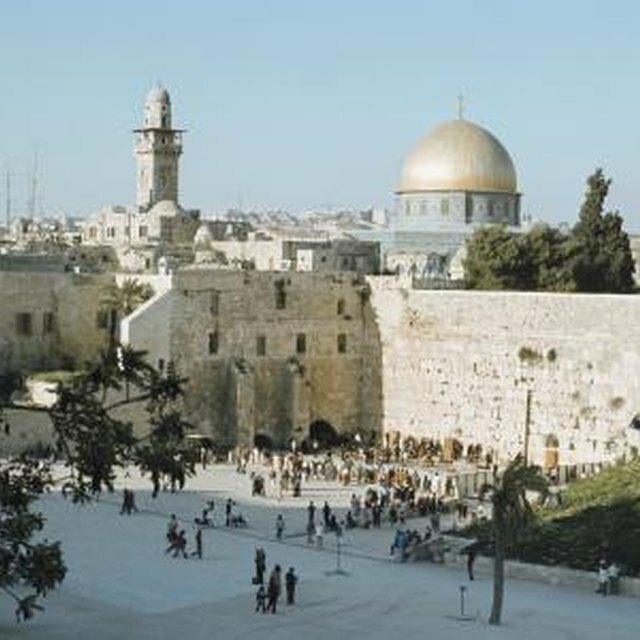 This is also the birthplace of Judaism, which originated over 3,500 years ago. Judaism became formally an organized religion under Moses within this region, but the Judaic faith reaches further back to Abraham, who was the religion's first patriarch. Another significant overlap between Christians and Jews is the use of the Hebrew Bible, which Christians refer to as the Old Testament. Both are central religious texts, however, for Christians, the New Testament is arguably more significant than the Old Testament, as it records the deeds and messages of the Messiah and signals the end of the need to follow Jewish law. For Jews, the Hebrew Bible is the religion's most sacred text. As they reject that Jesus was the chosen Messiah (although Jews do believe in the coming of a Messiah), they also reject the New Testament. 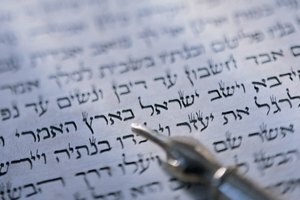 The laws as set forth within the Hebrew Bible and specifically, the Torah (the first five books of the Hebrew Bible) still significantly shape Jewish doctrine and practices today. Cristiano, Jason. "What Beliefs Are Shared Between Christianity & Judaism?" 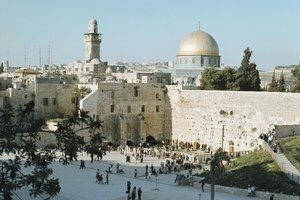 Synonym, https://classroom.synonym.com/what-beliefs-are-shared-between-christianity-judaism-12086815.html. 10 October 2017.